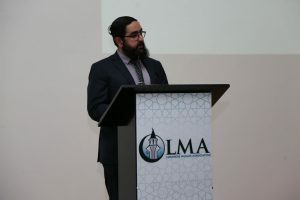 The creating connections dinner was established to offer a safe space of networking, engagement and robust discussions between media professionals and the Australian Muslim community on the current state of the relationship between the two. 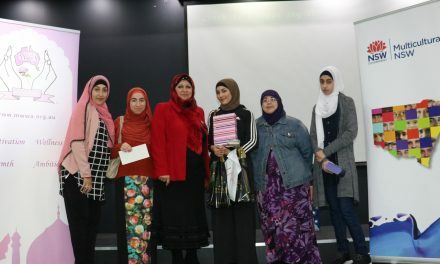 The dinner was an initiative by the Lebanese Muslim Association held on Saturday 29 September in Lakemba, and was a great turn out of mainstream and cultural media representatives including SBS, and the ABC. 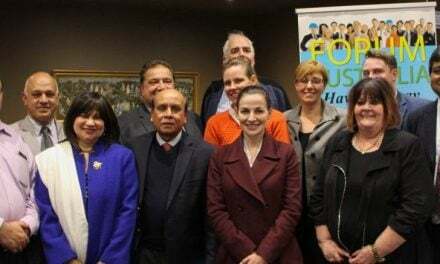 The night was a networking opportunity with the hopes of achieving fairer representation of the Australian Muslim community in mainstream media. 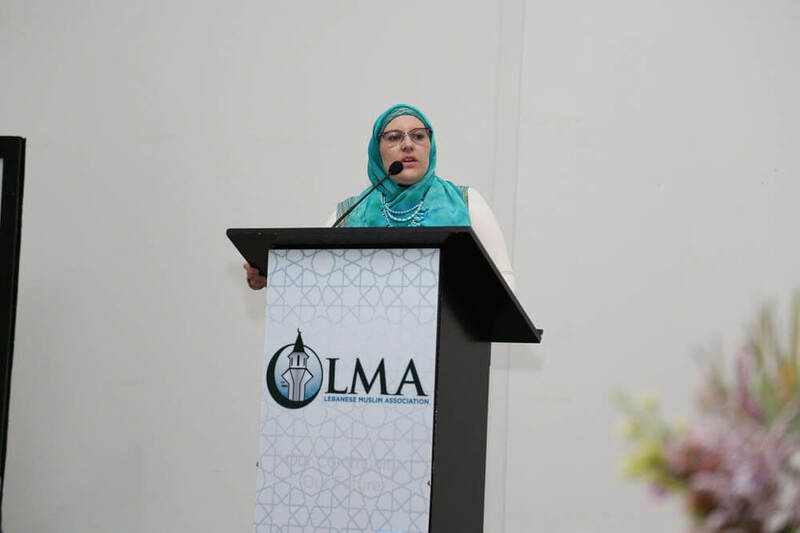 The program began with LMA’s media officer, Widyan Fares as the Master of Ceremony who greeted the attendees and spoke about the importance of creating connections. 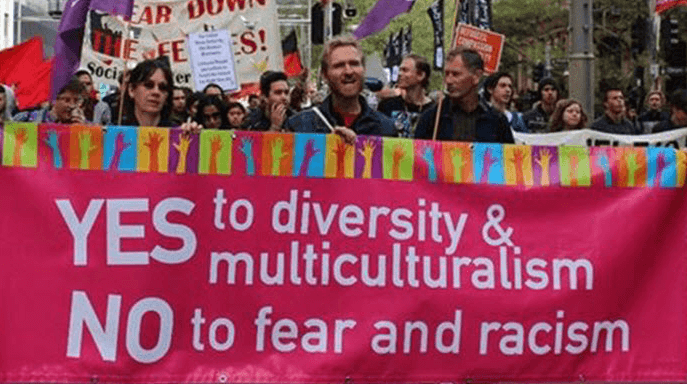 He spoke about how difficult it was to publish an op-ed piece to a relatively prominent news agency ‘on the enormous issues around the government’s countering violent extremism agenda’ after being turned down repeatedly. 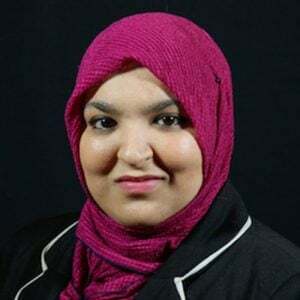 Majority of the time, Muslims are not represented accurately by the person being interviewed or they are spoken about from an external perspective. Lydia Shelly, the second speaker for the evening spoke about her direct experience in dealing with the media as a lawyer. Specifically speaking about being captioned in a photo as ‘a female companion’ in a photo with a client she was representing. Mrs Shelly spoke directly to the media representatives on the mistakes that have been committed in the past and practices to avoid in the future. These kind of events are of great importance to the Muslim community, rather than complaining about the media, we should engage with them. Photos by Huss Fares Photography.